I haven't been posting because I've been busy packing up my life for the past 2 weeks. 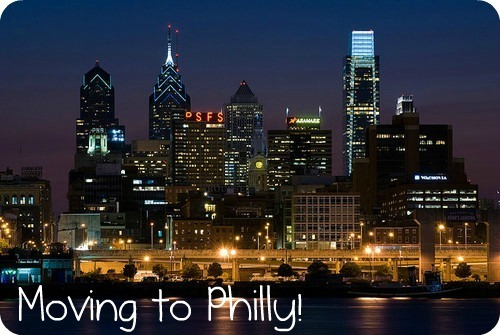 Because I'm moving to Philadelphia today yay!! I'm going to take so many pictures; my dorm room is going to look so cute I'm so excited!!!! Welcome to my hometown!!! Enjoy what made you make the switch. welcome to Philly!!! We love your style and fashion picks here :) Hope this city treats you fabulously!! Stay safe!! !